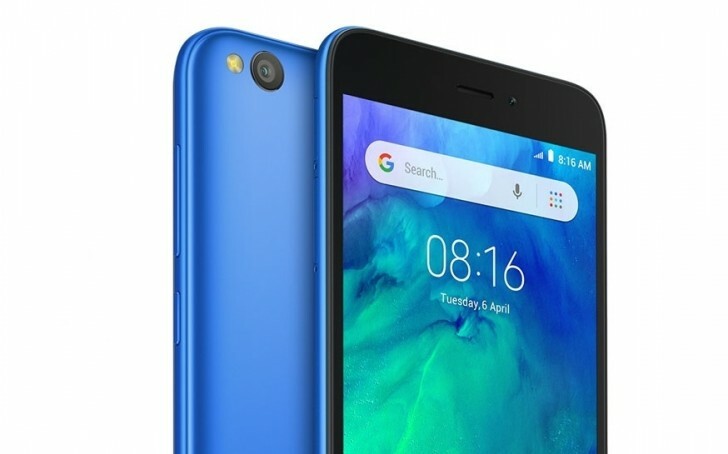 Xiaomi introduced its first Android Go smartphone called Redmi Go. Early reports suggested it is coming to Europe and the Philippines, and while the Old Continent still has to wait a little more, the Asia-Pacific country finally got the device for pre-order. The Redmi Go is available for booking on Lazada and costs only PHP3,990, or about $76/€66. Shipping is scheduled for February 3. The Redmi Go has a basic 5” HD screen, coupled with three capacitive keys underneath. It runs on Snapdragon 425 and has Android 8.1 Oreo (Go Edition) OS that comes with plenty of lite apps from the Google portfolio like Maps Go, Gmail Go, YouTube Go. The camera is also modest - 8MP main shooter, coupled with LED flash, while the front-facing snapper does 5MP stills. The Redmi Go is offered in Black or Blue and has a 3,000 mAh battery under the hood. It has two slots for cards - one for the main SIM and another for a secondary SIM or microSD card. Same price with redmi 5A's double storage/ram capacity eh. As expected, Android go aim to provide CHEAPER alternative is officially dead.